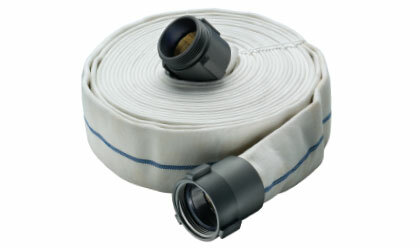 New Mill Discharge Hose Assemblies by Kuriyama provides Double Jacket "Contractor Grade" hoses coupled with male and female aluminum Rocker Lug Couplings. Both 1 ½" and 2 ½" ID sizes are available in 50'. Click here for more info.